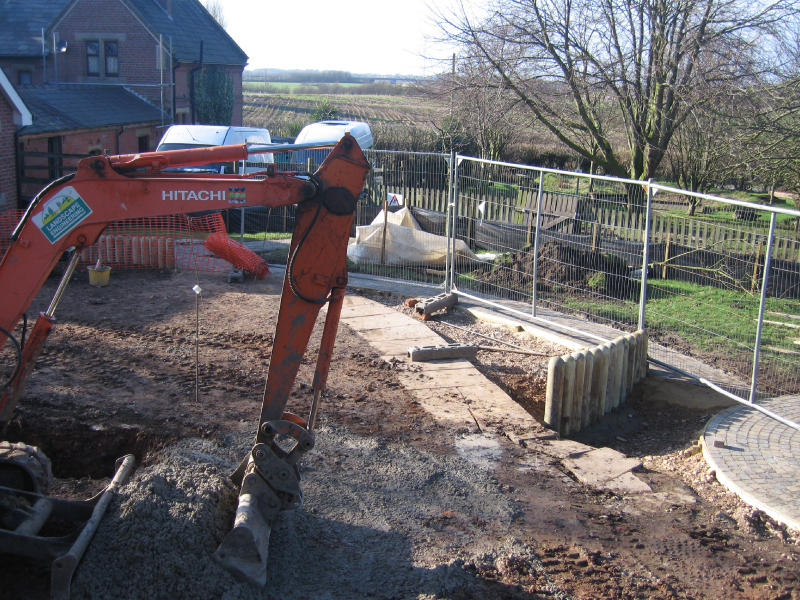 The site is located at the centre of a rural village on the outskirts of Preston. 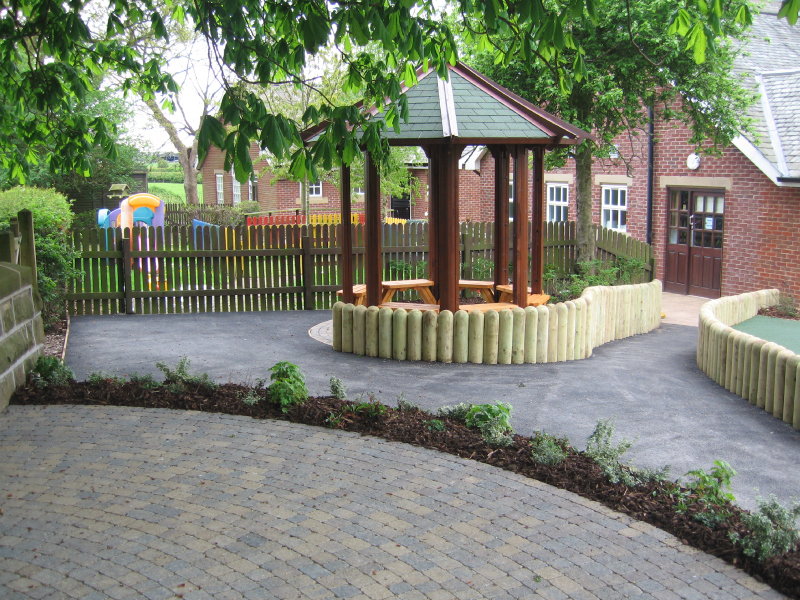 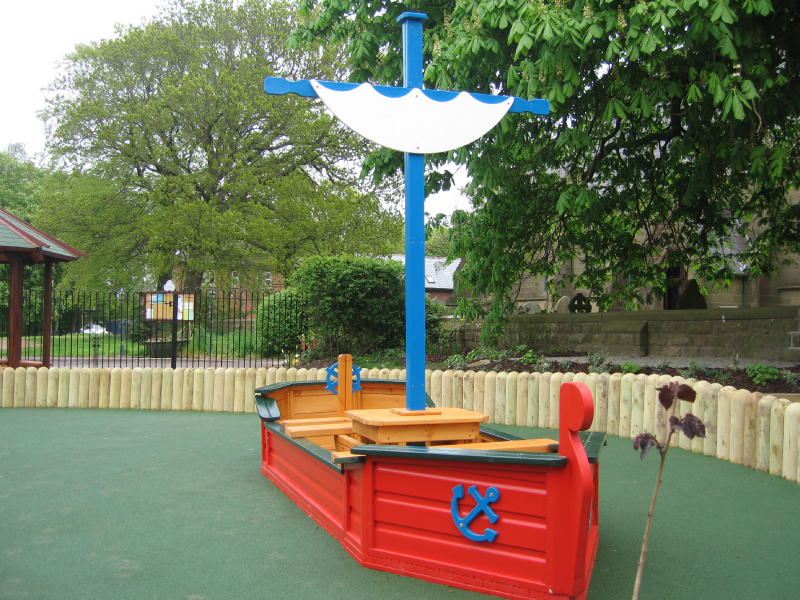 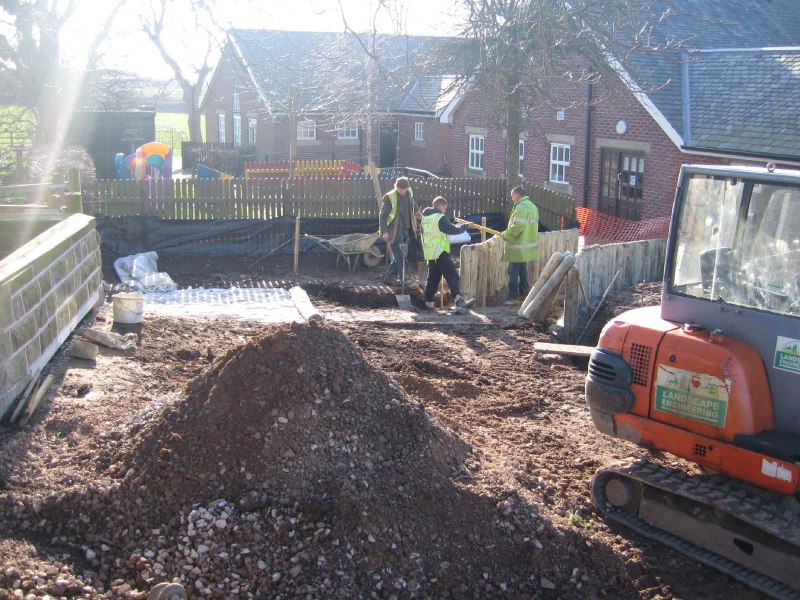 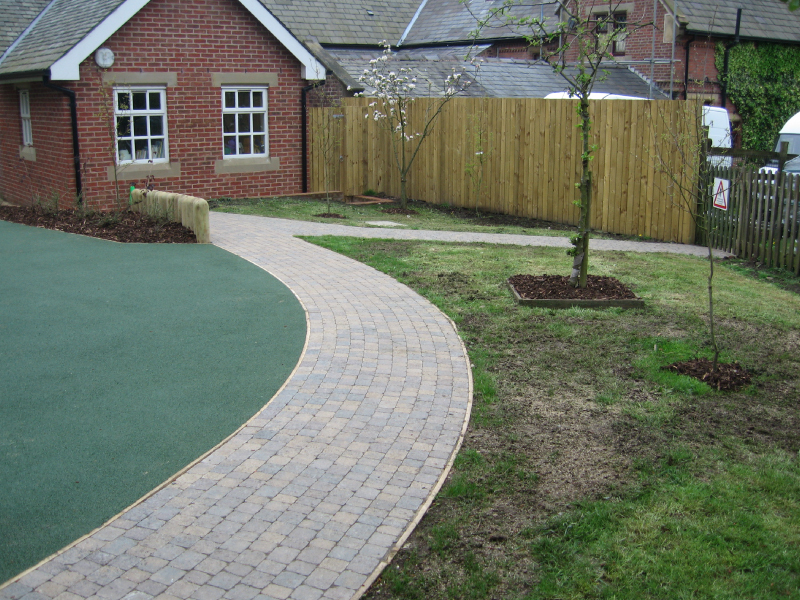 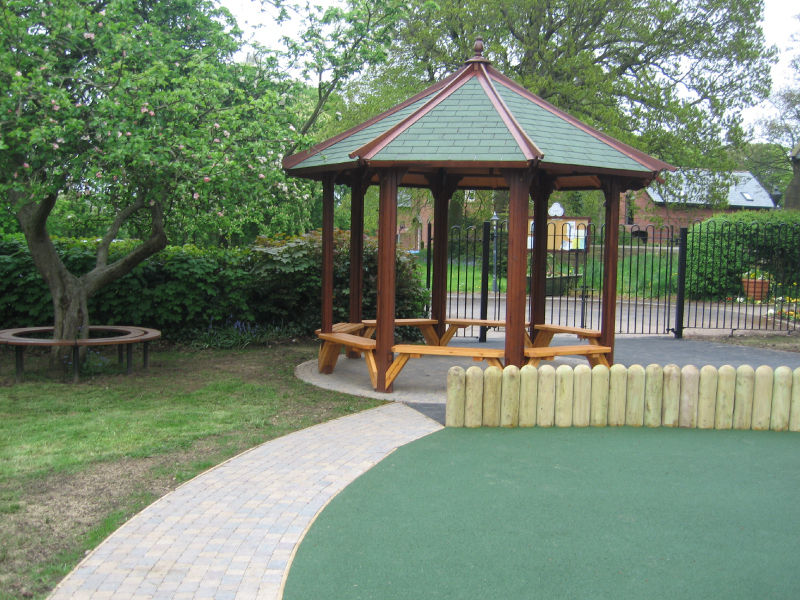 The brief for the scheme was to redevelop the existing school play area to make it a vibrant and exciting place to play. 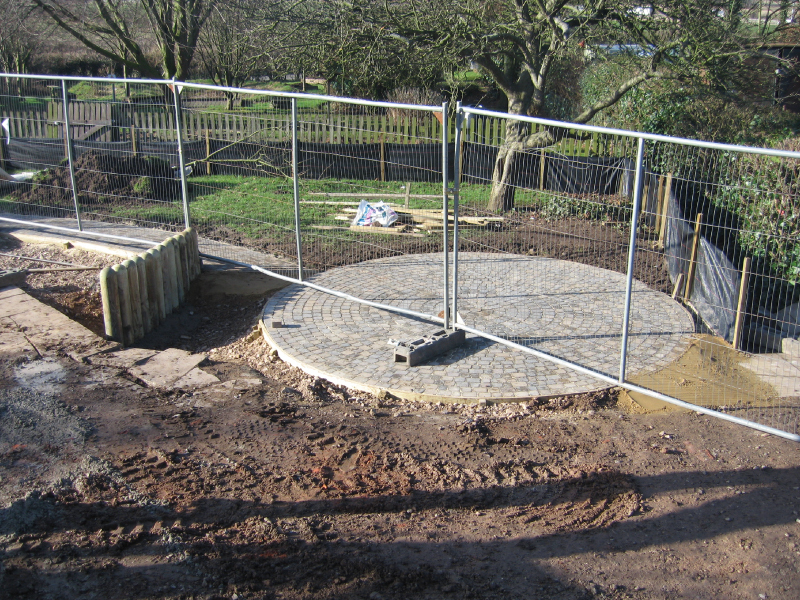 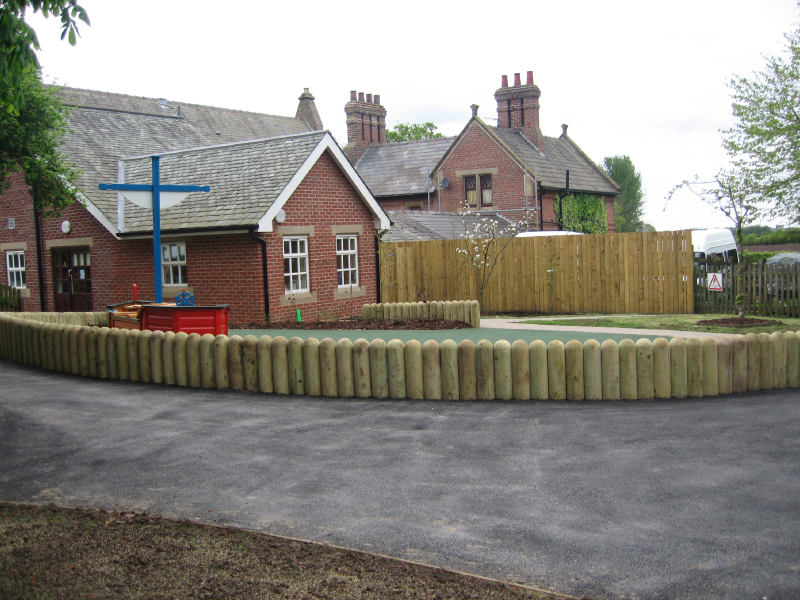 Works comprised of clearance of the existing playground surfacing, rebuilding of boundary walls, installation of dome top timber edgings, laying of block paving, laying of bitmac surfacing, laying of rubber crumb surfacing, installation of gazebos, boat and street furniture, planting and turfing and the installation of new fencing and a maintenance access gate.